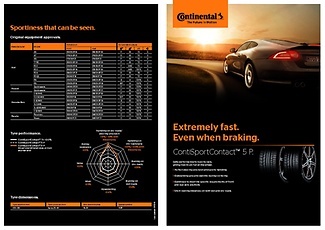 Whichever road you're on, the tire adapts perfectly to its surface – especially during fast cornering. The German magazine sport auto has published (04/2015) an UHP Summer Tire Test. 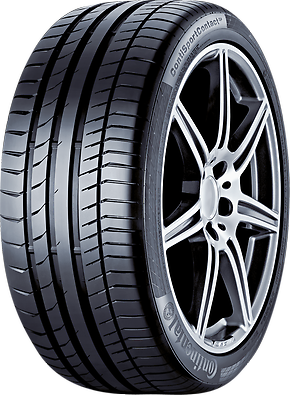 The tested tire size was 235/35 R19 Y and the test vehicle a VW Golf R.
The German magazine Auto Bild sportscars (issue 4/2012) has published the UHP summer tire test 2012 for the dimension 245/30 ZR 20. Test vehicle was a VW Scirocco R.